Australia is massive—about the size of the United States—and has tons of unusual, unique, off-the-beaten-path activities to choose from. But if there's one thing that travelers consistently want to do during trips to Australia, it's to cuddle with a koala. 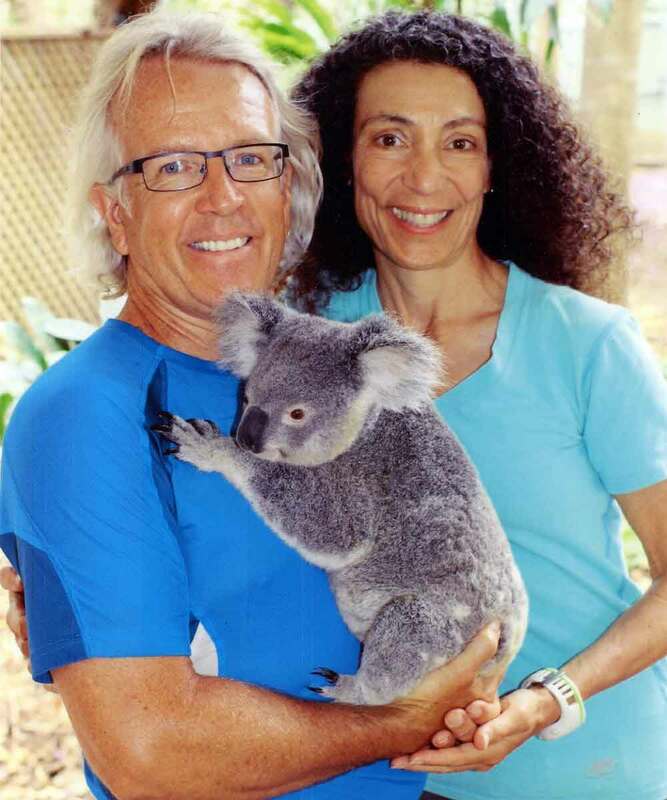 Here, our friends at HI Travel Tales share their experience cuddling with Lucy the koala at the Lone Pine Koala Sanctuary outside of Brisbane.